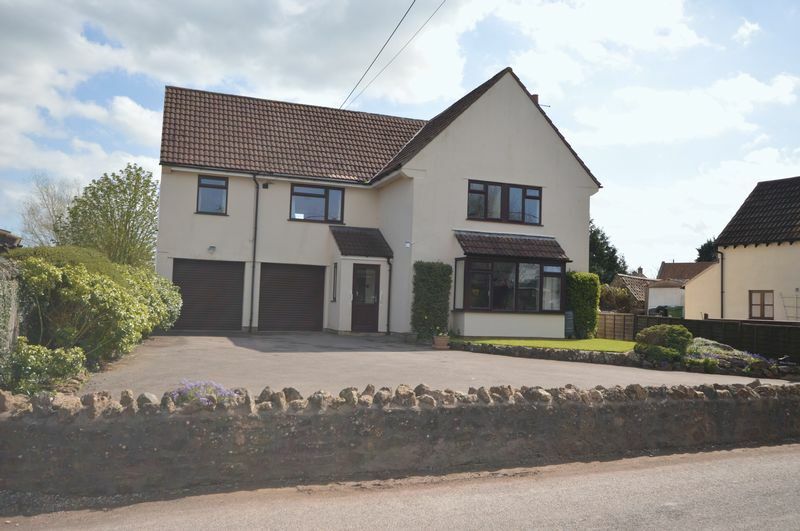 Hollyridge is a light spacious and well-presented five bedroom detached house which is situated in the desirable village of West Harptree. 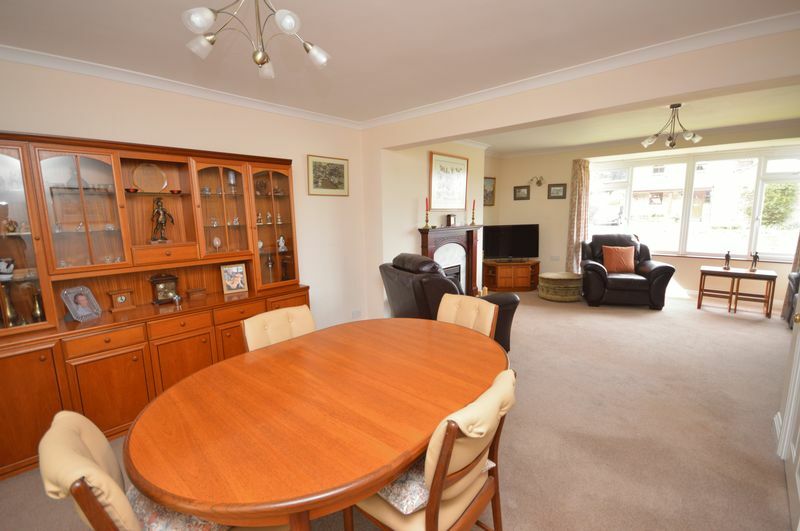 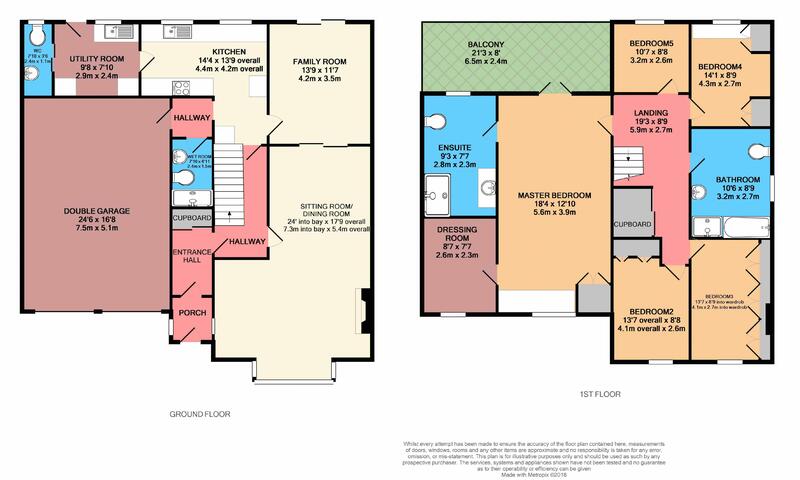 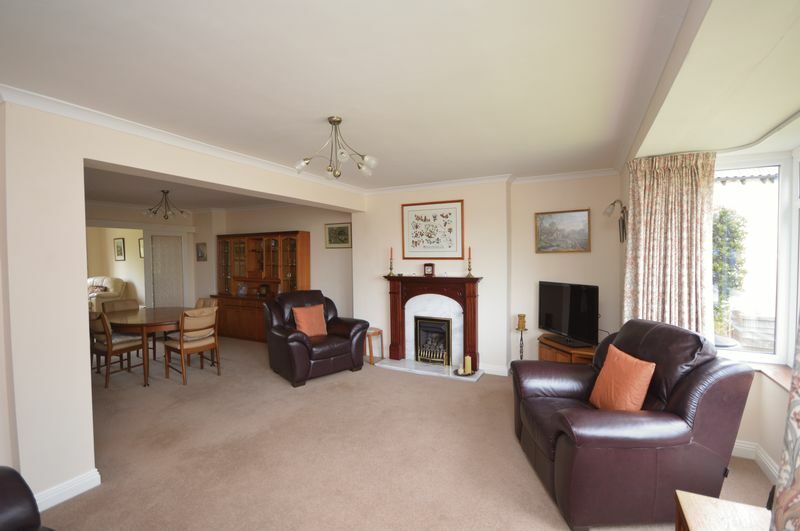 The accommodation comprises an entrance hall which leads to the reception rooms and kitchen. The reception rooms are very generous in size and include a sitting room with a fireplace, dining area and further family room which overlooks the garden through the large patio doors. 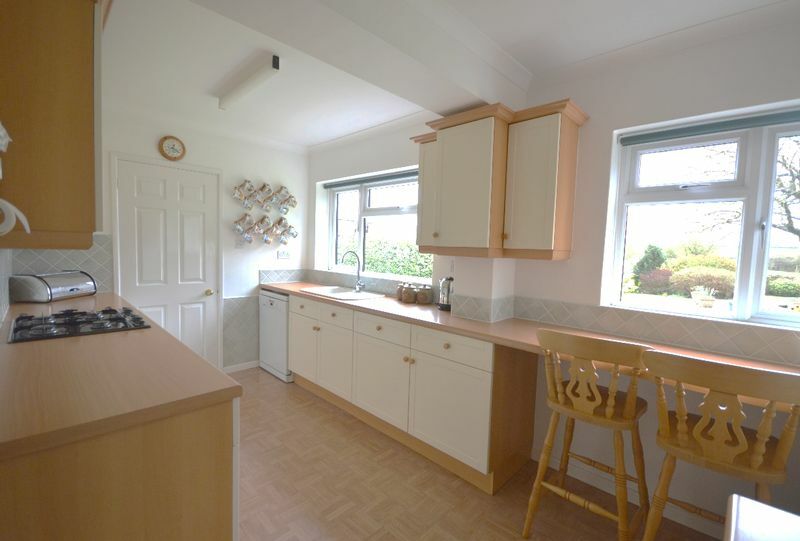 The kitchen is positioned to the rear of the property and again enjoys views over the gardens, adjoining the kitchen is a utility room and cloakroom. The ground floor is completed with a modern wet room and access to the double garage. 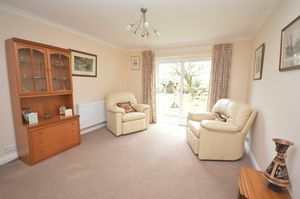 The first floor accommodation is equally spacious and well appointed. 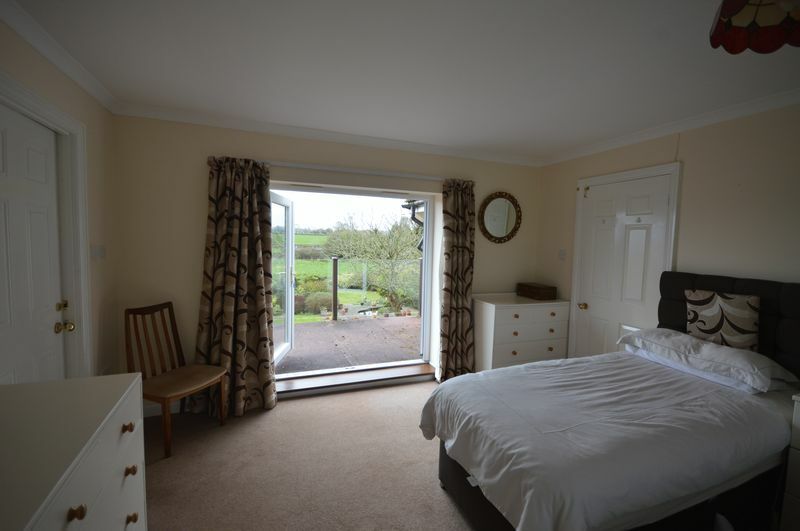 The master bedroom is of good size and comprises its own modern en-suite shower room, walk in wardrobe and dressing area and a magnificent balcony that overlooks the garden and countryside beyond. 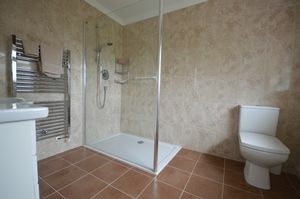 The further four bedrooms are serviced by a large family bathroom that benefits from a separate shower. 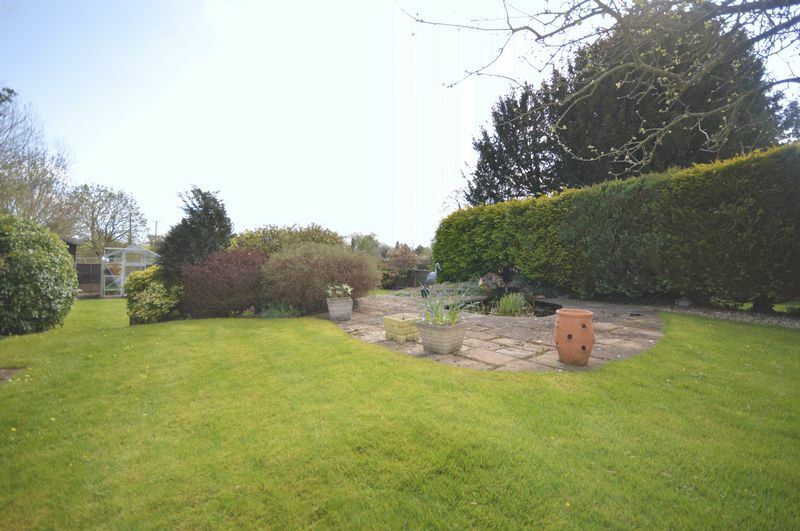 The gardens are truly beautiful and have the added benefit of backing straight onto open countryside at the rear. Predominantly the gardens are laid to lawn but they also feature various seating areas, a feature pond and space for growing vegetables if desired. To the front of the property there is ample off street parking as well as access into the double garage. 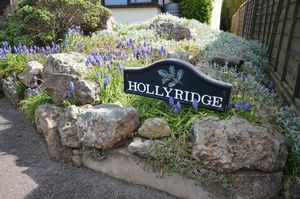 Hollyridge also benefits from solar panels that are found to the south facing side roof which aid with the running costs of the property. 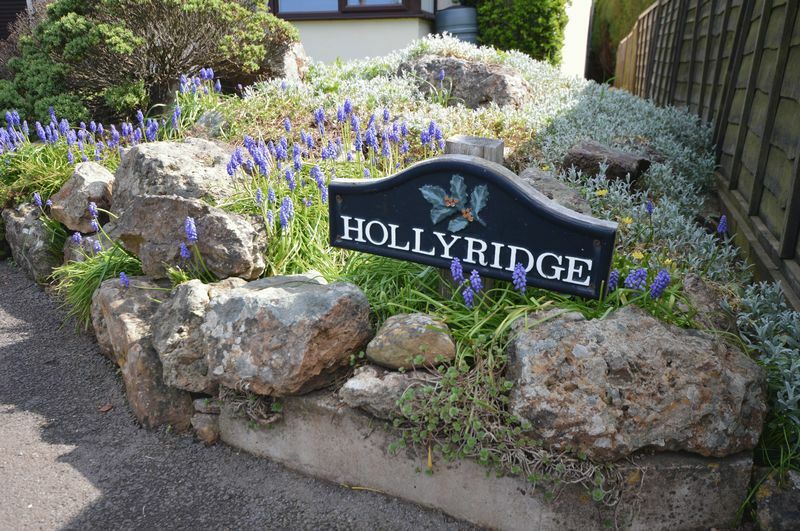 Holly Ridge is situated close to the centre of the popular and charming village of West Harptree on the northern edge of the Mendip Hills and close to the Chew Valley. 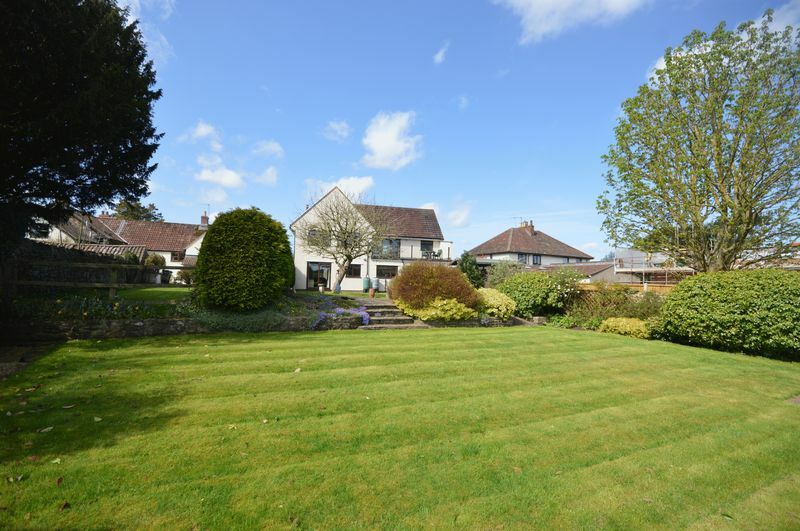 Within the village there is a strong community. There is a well-known village shop bakery and Post Office. There is also a church, village hall, two public houses, a dentist, doctor’s surgery and beautician. The Chew Valley and Blagdon lakes are close by, notable for their fishing, birdlife, sailing and nature study amenities. 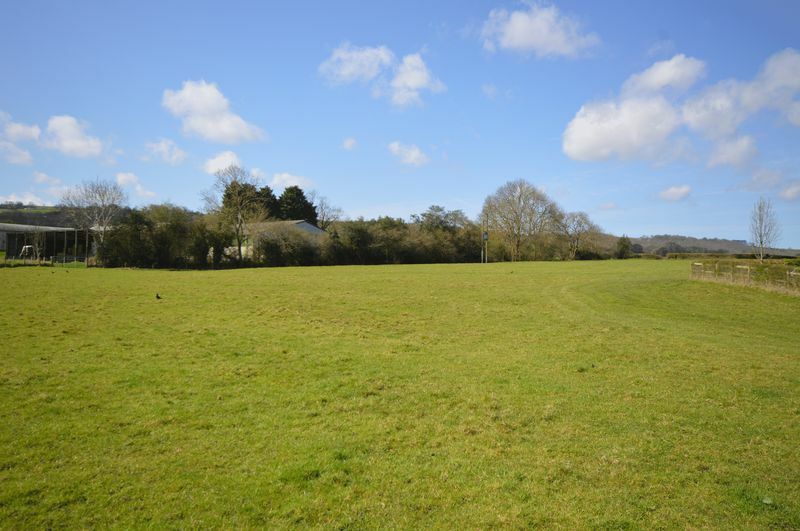 The Mendip hills, well known for their limestone features, provide a wide range of informal leisure opportunities. 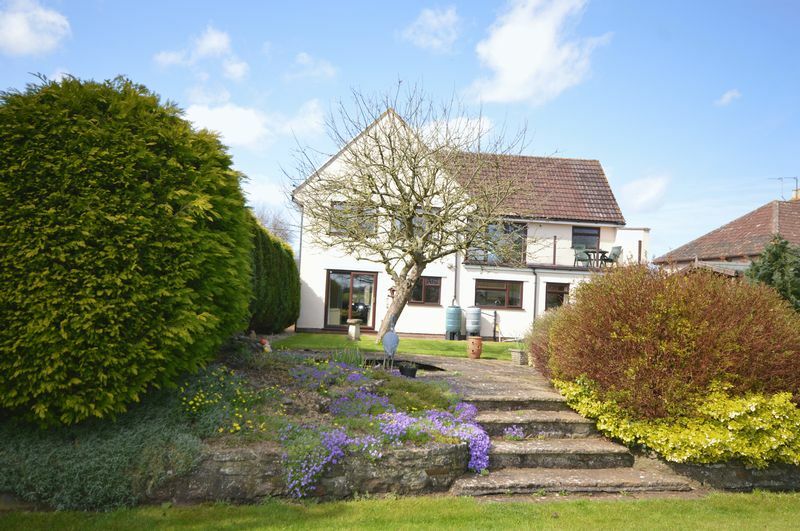 The property is ideally located for those commuting to Bristol, Bath and the local market towns. The regional centre of Bristol is 12 miles to the north whilst the Heritage City of Bath is 14 miles to the north east. 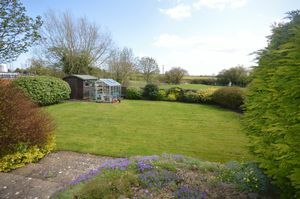 The Cathedral City of Wells offers further facilities, including a popular twice weekly farmers market, and is 7 miles to the south. 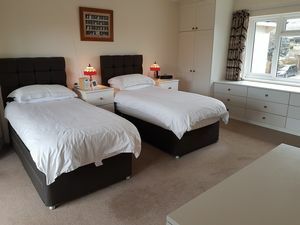 High speed rail services to London Paddington are available from Bristol and Bath whilst Bristol International Airport is 20 minutes (11 miles) away. Travelling into West Harptree along The Street, take the turning onto the B3114 just by the village church. 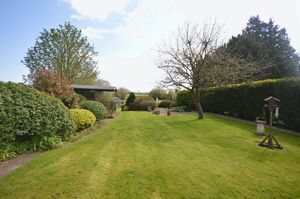 Proceed along the road for a short distance and the property can be found on the right-hand side.